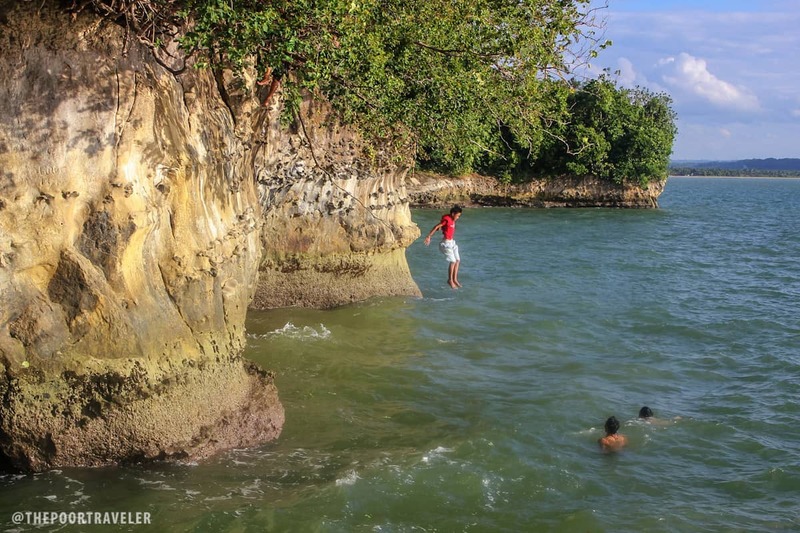 A dozen teenage boys littered the shore with their excited yells and hurrahs as they mustered all their strength to grip on the little niches on the rock cliff. They climbed all the way to a tree on top of it. Their branches extended over the giant waves that splash the side of the massive rock. One by one, they jumped into the deep and disappeared beneath the bubbly waves only to resurface later. 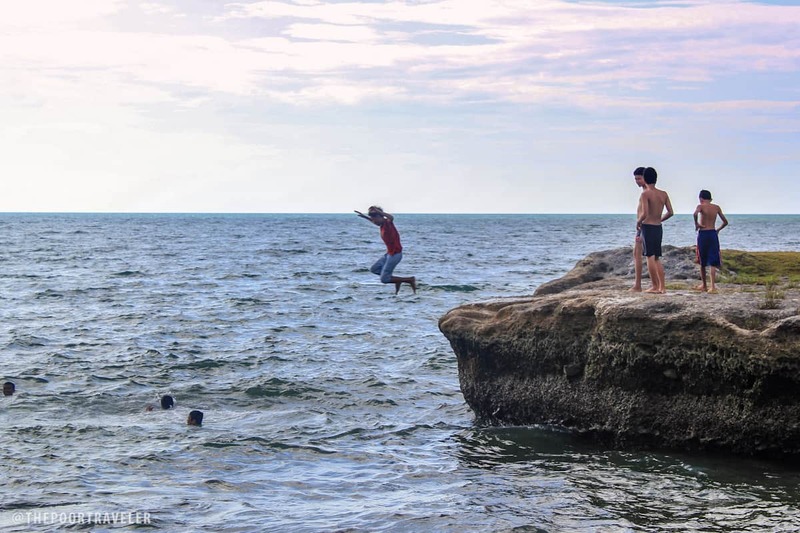 I sat on a table rock next to the cliff and watched them climb, jump, swim, and do it all over again— an exhilarating cycle that is powered by testosterone. Although their pubescent cheers are signs of the good time that awaits here, it is said that the name of this place came from a sad, dark legend about a brokenhearted girl who lived a long, long time ago. We’ll get to that later. 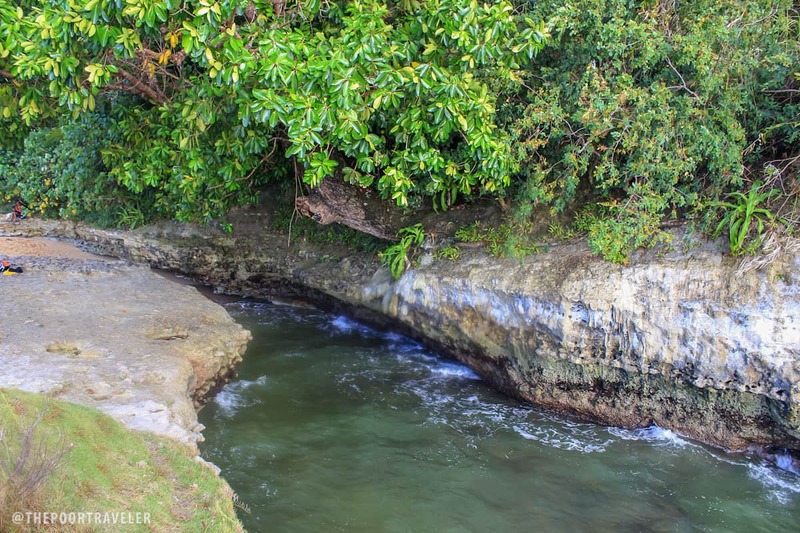 Locals call this place Onay Beach. The prized possession of Brgy. 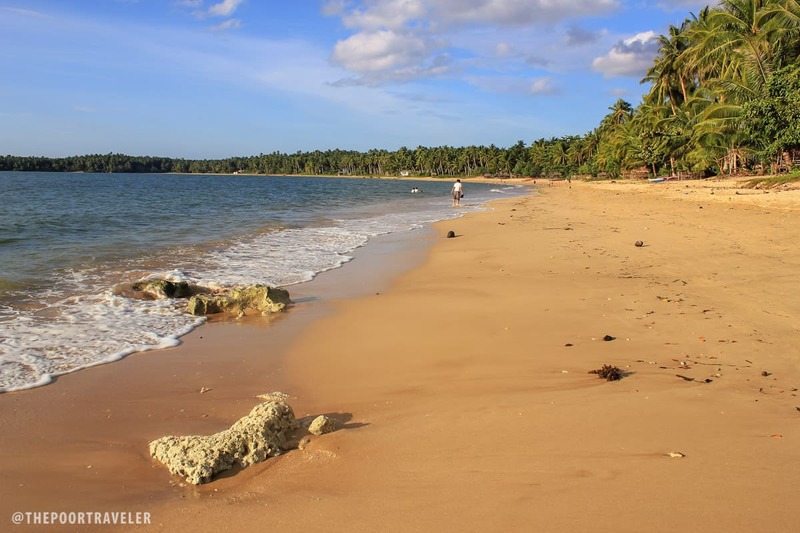 Onay (Doña Luisa), this golden beach is the most popular swimming spot in the island of Laoang, located a couple of minutes off the coast of the north-eastern tip of Northern Samar. Blanketed in a glowing mixture of white, black, and brown grains, Onay Beach reflects the afternoon sun and glitter as if the sand is golden. There was nothing much left to do first but to remove our sandals and just walk in the sand and feel its super soft and fine grains make love with my heels, soles, and toes. 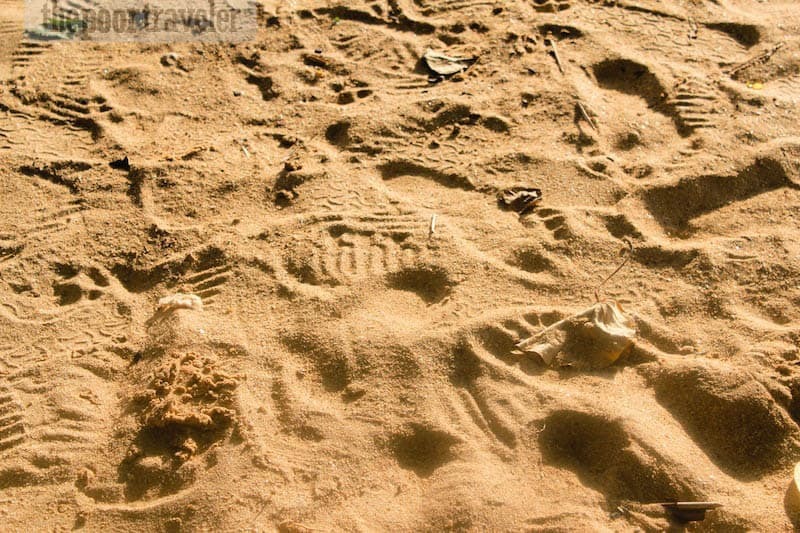 Yet, when I dug a shallow hole, a layer of shells was revealed like hidden treasures just waiting see the light of day. 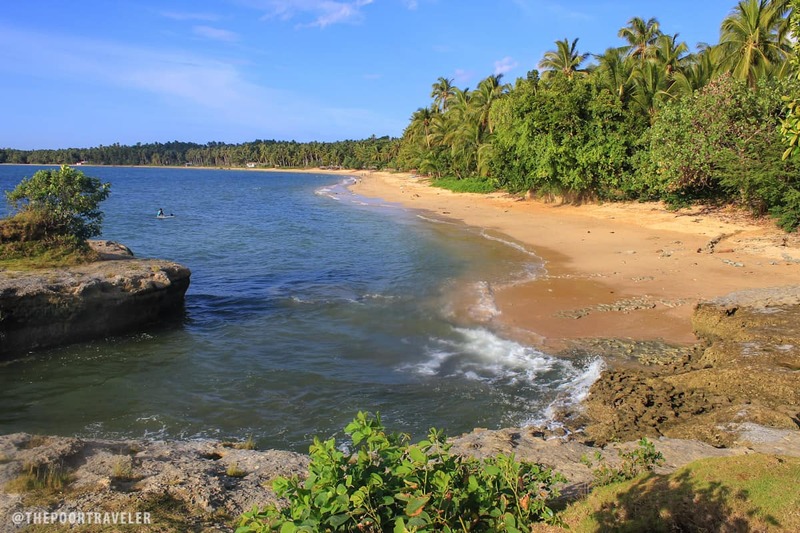 Onay Beach is a long, long stretch, with one side fringed with thick vegetation and the other soaked in turquoise water. As I stood at the mouth of the main access point in the middle of the cove, I could hardly see its north end, seemingly disappearing in the droplets that the waves spray into the air. On the south end lie a cliff and two massive rocks. The cliff serves as a breakwater, pushing the waves to make loud splashes as they slap its edge. Fully grown trees grow on top of it, allowing cliff jumpers to leap from the edge into the deep water. The first of the two rocks is generally flat-topped but is heavily contoured. Half of it is bare, a torture to the sole, and the other half grass-covered. At the center of the verdant surface is a deep, half-filled watering hole. Both these rocks can be accessed from the dry sand, and they stretch all the way to the sea. 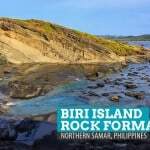 The other rock is a bona-fide islet, surrounded by water but still very accessible. Its top is also flat and is crowned with a small bush. The gaps between these rocks created mini-rivers as the water rushed through them for a chance to touch dry land. Onay Beach’s sand area is loooong and wide! Yay! Aside from the boys cliff jumping, there were also children running around, trying to catch crabs. Some were just having a blast swimming. A group of kids shouted at me whenever I passed by, “Kuya, picture! Picture!” And I would stop to take shots of their silhouettes as they flash their wackiest poses. 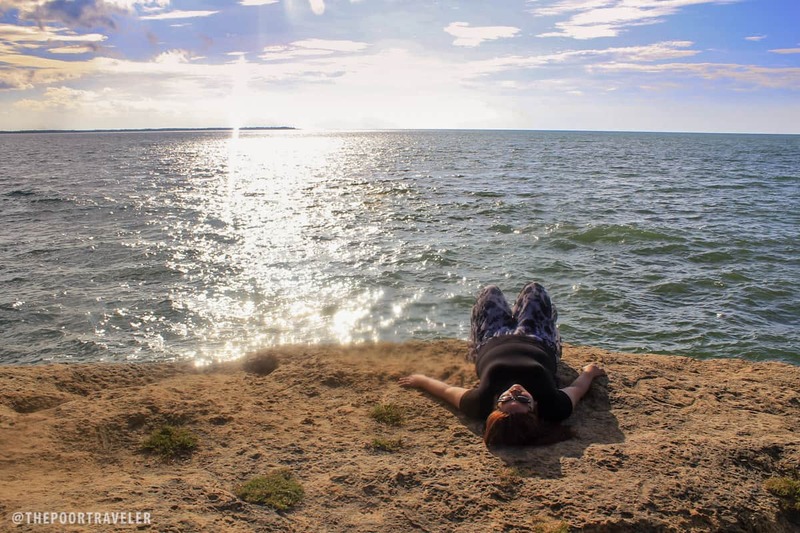 Life is brimming at Onay Beach. It was almost six o’clock when the boys quit their game, allowing me to focus on the sunset, another fantastic display of life. My friend Ces and I chose the site of the two rocks to be our exclusive, front-row seat and waited for the sun’s turn to dive in the horizon. As the gentler sun sank in the sky, it colored the clouds deep orange and red with the sea mirroring its companion above. While the clouds looked spectacular, they were not really wanted in the frame for they were blocking our view of the Mayon Volcano, which was visible from the beach albeit barely. 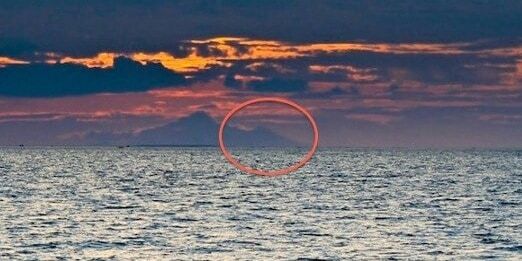 Still, the Majestic Mayon displayed her almost perfect conical silhouette in a darker shade of orange. Soon, the orange turned to red and the red to black and the day was done. So was our visit. View of Mayon Volcano (and another mountain) from Onay Beach. My camera ain’t powerful enough to catch a sharper image. The Poor Traveler and his equally shocked friend, Ces, looked at each other in a strange combination of surprise, awe, and curiosity. “Why would they name it after such a grim act?” we asked. Our first theory was that it was the place that most residents, who want to make an attempt at self-destruction, go to. Our first theory was wrong. 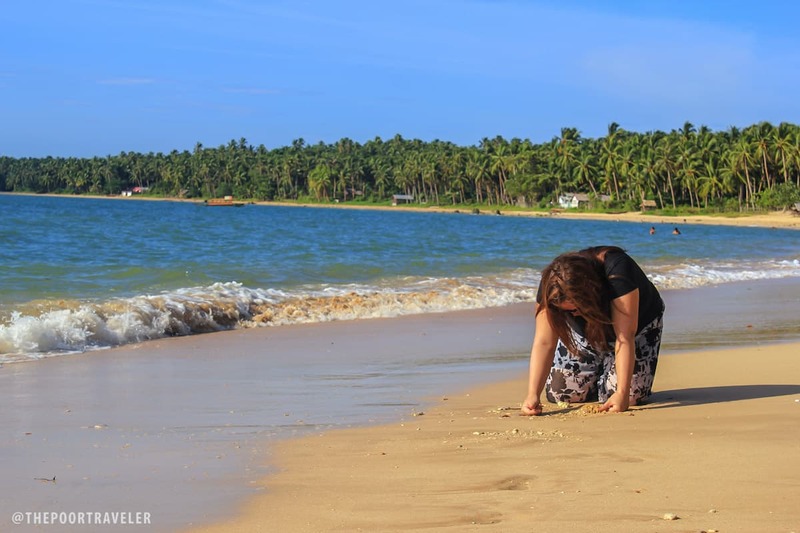 “Legend has it,” said Ate Jade, the Tourism Officer in Laoang, “that it earned its name when a woman, who lived along time ago, took her own life at that beach after a terrible heartbreak. 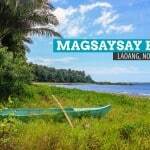 Since then, the place became known as diin ba ang may nag-onay, or in Tagalog, kung saan may nagpakamatay. Ate Jade nodded. If the tree is still at the site, then we think we already found which tree in particular it was. After all, there are only a few trees there that are very easy to climb. It makes a perfect spot for cliff jumping, too. 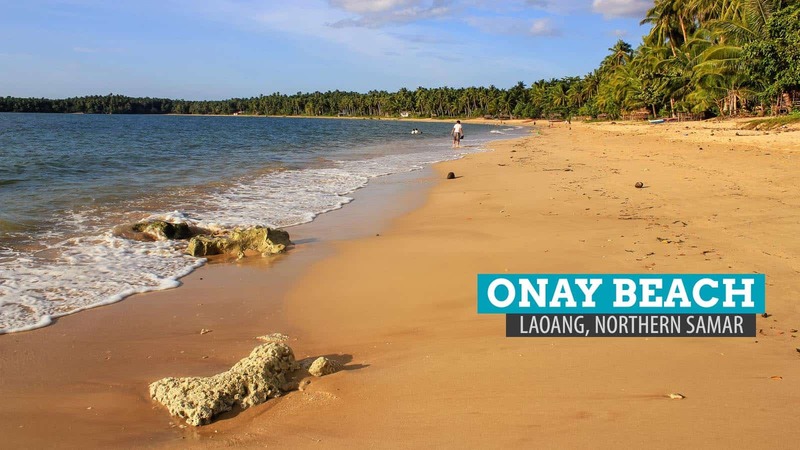 Regardless of whether it is true or not, Onay Beach is beyond the story behind the origin of its name. 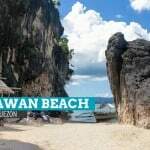 The government of Laoang is planning to promote this beach heavily as a tourist destination, promising a rebirth, a new life that will benefit the community but hopefully will preserve its natural beauty. Its name may be dark, but should it be named after what it is now, people will be referring to it as the Place with the Golden Sand, or the Place to See Golden Sunsets, or simply, Paradise. 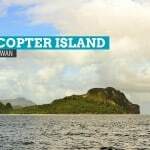 How to get there: From Manila, fly to Catarman Airport in Northern Samar. Take a tricycle to the “bus station” and ride a jeepney to Barangay Rawis (P60). Hail a trike to the pier then board a small boat to Laoang Island (P7). From Laoang Pier, ride another trike or habal-habal to Onay Beach. Thanks for visiting my home town, you’re blog is amazing, can’t quit reading…cheers more power. hey, The Poor Traveller. 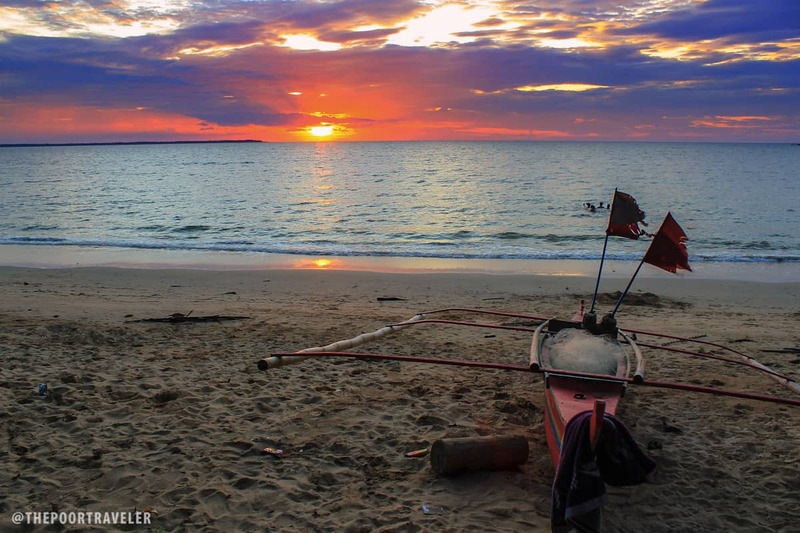 Thanks for featuring Onay Beach. It was so good to know that you guys liked it. I hope you will still visit our place. Laoanganons always welcome you guys. More power. Thanks to my friend, Ian, who shares your site to me and also posted on facebook about you guys. beautiful! 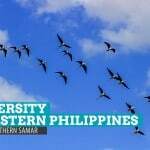 i hope i can visit northern samar soon.i am a new follower of your blog and i really admire your posts. keep them coming! Kudos, The Poor Traveler! Thank you for letting the world know about Onay Beach. 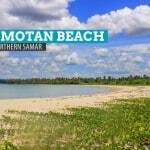 Let this feature tell your subscribers that you are all welcome to our beach. God bless you. Thank you so much. I appreciate that. I suggest that if you have friends (scuba divers) you make a project to explore our Onay Beach; for I, a diver myself, would be willing to extend you any help possible in order that we may together find what lies beneath: a paradise at seabed that throws wide it doors to the divers. God bless! GOD BLESS for your JOURNEY..
ang ganda talaga ng onay gusto uling balikan lalo na ang sunset ang ganda babalik ako talaga sa bakasyon kasama ang kabarkada,kaibigan,at ang oladive family. ito ang beach saamin..no need to go to Boracay for me..unexploited, crystal clear water in the morning..walang polusyon..
Yeah! Onay rocks!!! Hope it stays that way forever!!! 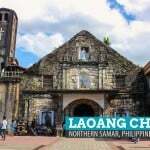 Im now here in Samar and will be visiting the Onay Beach tomorrow. :) Yosh and Vin when are you coming back here?